The summer of 1966. 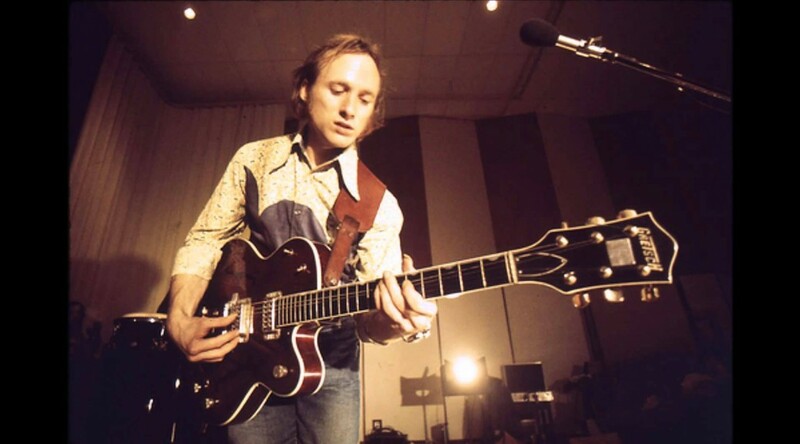 I was 16 and Stephen Stills was 21. I sat and did my high school summer reading: Jules Vernes “Twenty Thousand Leagues Under the Sea.” Since my dad was at work in Brooklyn and my mom busy with my younger siblings, I could listen to my parents’ mono FM radio–the only one in the house– and a station I’d just discovered: WOR-FM. The station’s music had a strong AM top ten feel to it, but the true attraction was that there were no DJs. I did not know why. All I knew is that without all that AM DJ chitter chat, the music seemed continuous. The downside was that if I heard a song I did not know, there was no way to find out who it was. No Shazam then. Buffalo Springfield. That was who I heard. The first Buffalo Springfield single was, “Nowadays Clancy Can’t Even Sing” and it stuck with me. all the bells that he rings? It sure sounds cool, but huh? I was sad when I heard that the Springfield had disbanded, but elated reading about this new group that David Crosby and Graham Nash had formed with Stills. Rolling Stone Magazine hinted at greatness on the way. The band’s name on the Woodstock list was one of the main reasons I bought tickets to Woodstock and one of my toughest decisions to go home wet tired and hungry on Sunday afternoon without seeing them. There are as many dates offered for the birth of rock and roll, but certain dates unarguably made rock possible. 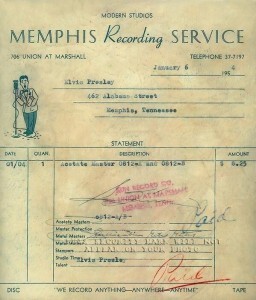 One: Sam Phillips opened the Memphis Recording Service on January 3, 1950. 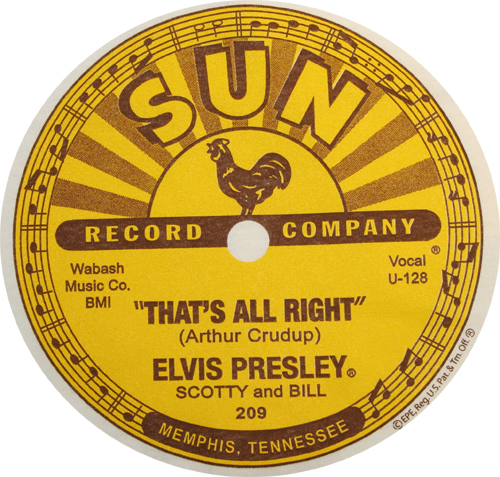 Two: in April 1951, Phillips recorded “Rocket 88″ by Jackie Brenston and his Delta Cats, a song considered by many to be the first Rock and Roll song. Three: on January 4, 1954 while still working as a truck driver, Elvis Presley went to the Sam Phillips to record a song for his mother’s birthday which was many months away. He recorded “It Wouldn’t Be The Same Without You” and “I’ll Never Stand In Your Way.” It was this recording that would lead Phillips to call Presley back to record for his Sun Records label. 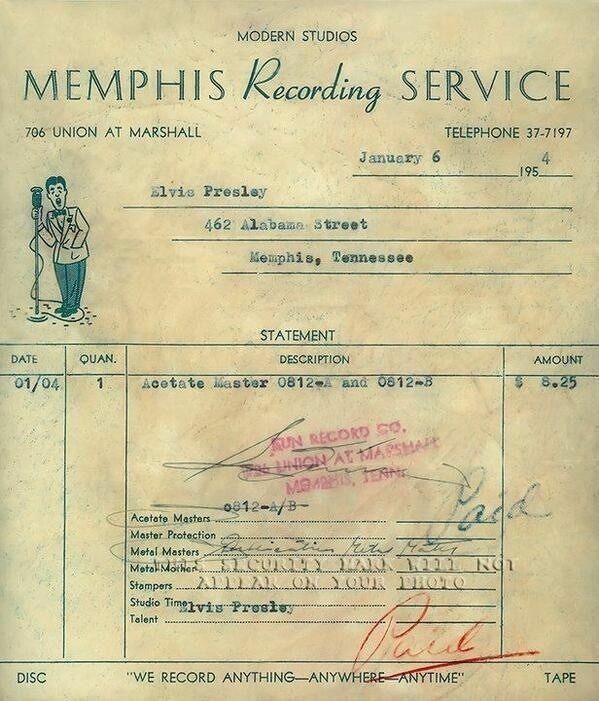 The receipt is dated Jan. 6, but the date of the recording was Jan. 4. When growing up in Alabama, Sam Phillips had been exposed to all types of music, but he loved the blues sound he’d heard traveling through Memphis, Tennessee’ Beale Street. When he opened the Memphis Recording Service he followed that lead and recorded such Black performers as B.B. King, Junior Parker, and Howlin’ Wolf. Phillips then would sell their performances to larger record labels. 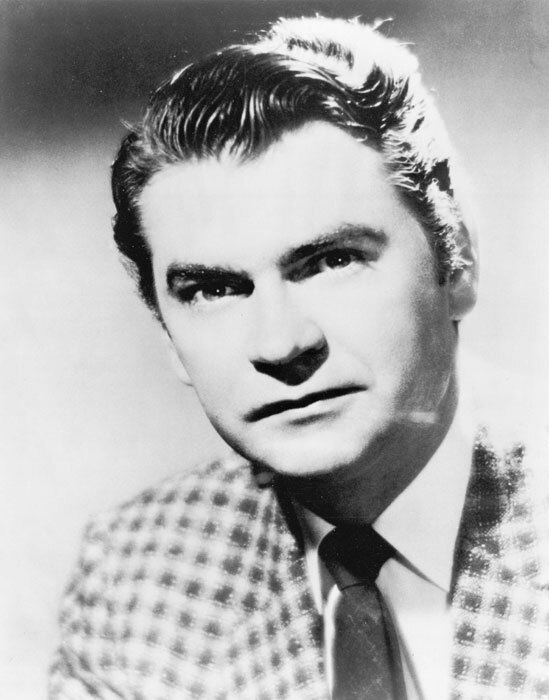 So important was Sam Phillips’s impact on the history or Rock and Roll, he was part of the inaugural class of inductees into the Rock and Roll Hall of Fame in 1986.